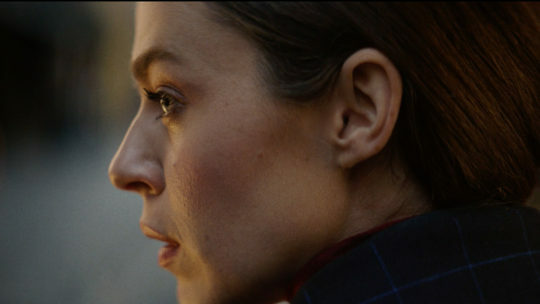 Derek Lam commissioned Henry & Rel (Supermarche) and Moxie Pictures to create a short film series inspired by moments, stories and women seen and imagined outside of Derek’s window at 10 Crosby Street. Instead of a traditional campaign of one-image and 30 second advertisements, the goal was to create authentic, yet inspirational content that was relevant, entertaining and shareable. 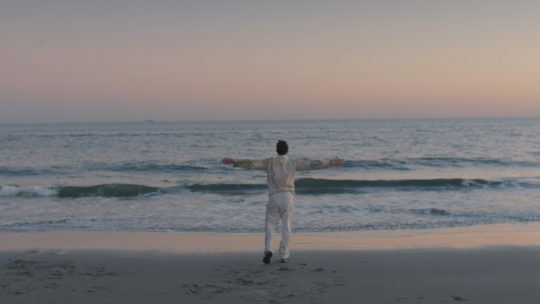 The result: 10 Crosby – 10 Films featuring 1 Street, 10 Stories. 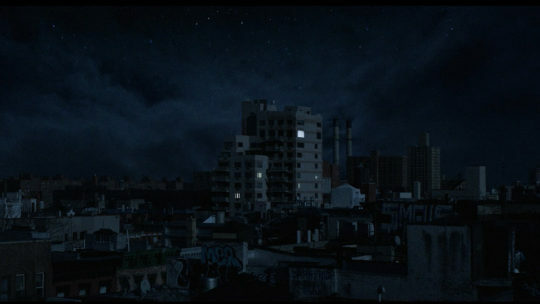 All the stories were filmed in and around Crosby Street – the stories are varied in tone and technique, but they focus on the themes of celebration, romance, adventure, surprise and connections. Henry & Rel were the creative directors of the project, developing the project and curating a unique group of New York based directors, writers, actors, dancers and musicians. The films were directed by Celia Rowlson-Hall (represented by M ss ng P ces), Benjamin Dickinson (represented by Ghost Robot), Andrew Zuchero (represented by Greencard Pictures) and Albert Moya (represented by The Collective Shift). Celia Rowlson-Hall and Rightor Doyle were the writers of all the films.